Microsoft announced HoloLens 2 at the opening of the MWC show in Barcelona. Disclaimer: Expressions of interest for HoloLens 2 preorders are only being collected currently for the US, France, Germany, Ireland, and United Kingdom. 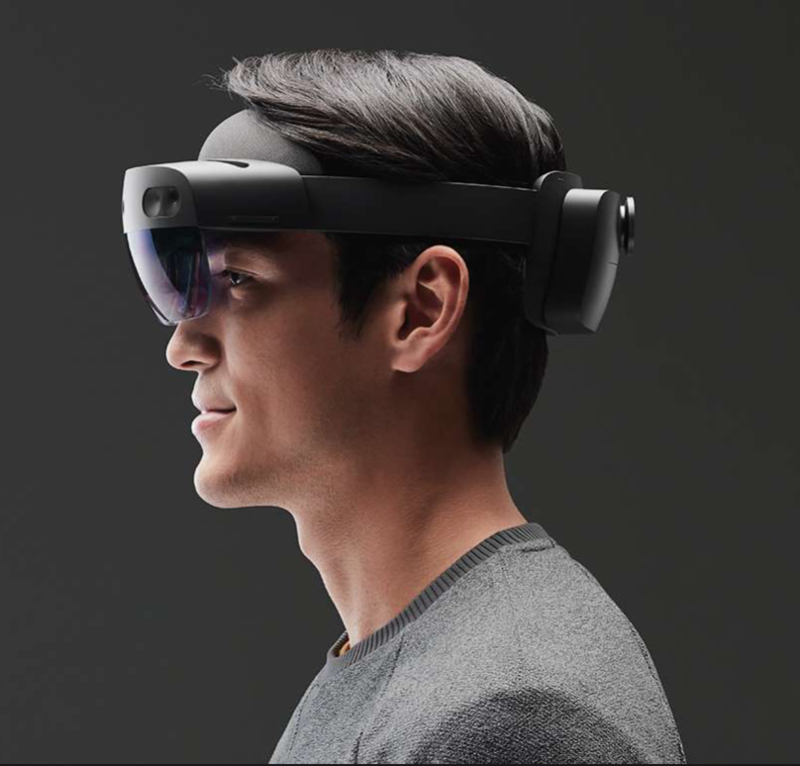 HoloLens 2 has not been authorized yet under U.S. Federal Communications Commission (FCC) rules or Directive 2014/53/EU. Actual sale and delivery of HoloLens is contingent on device compliance with applicable FCC and Directive 2014/53/EU requirements.